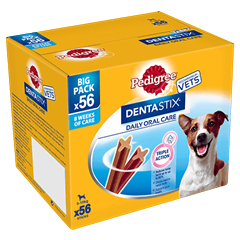 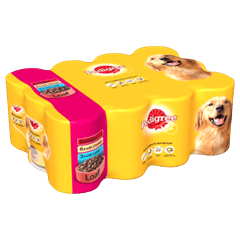 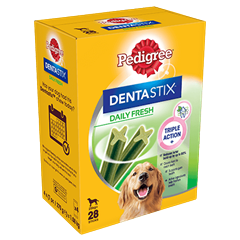 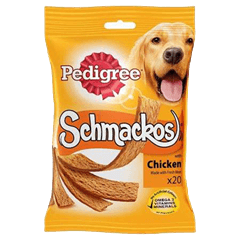 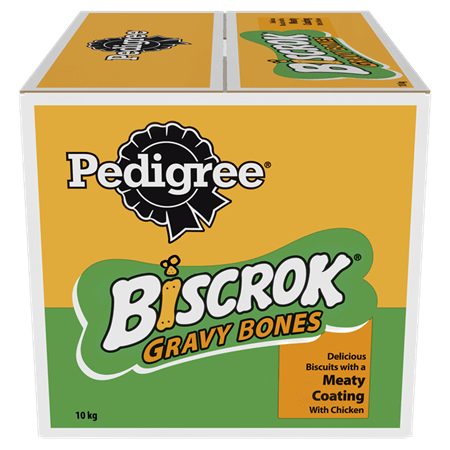 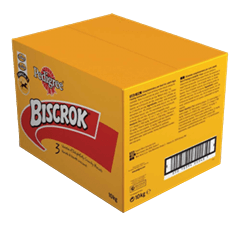 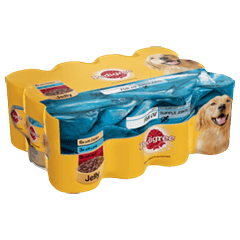 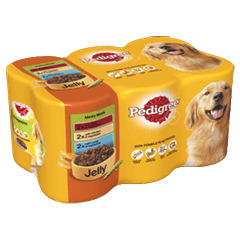 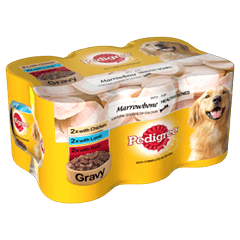 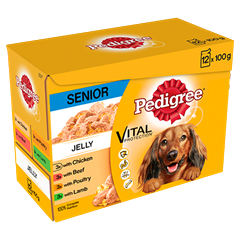 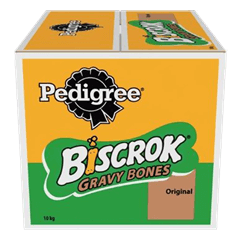 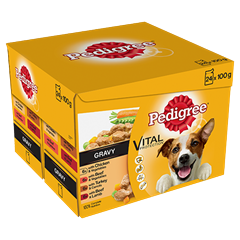 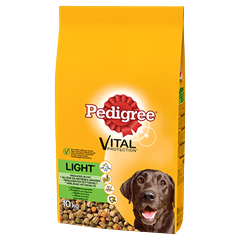 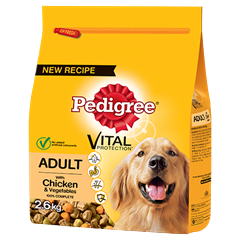 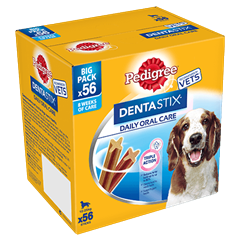 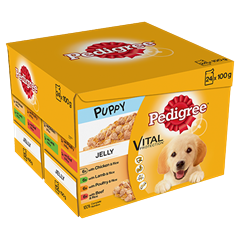 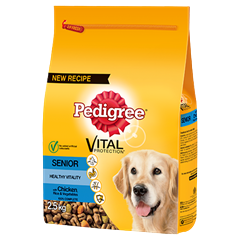 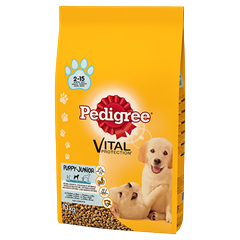 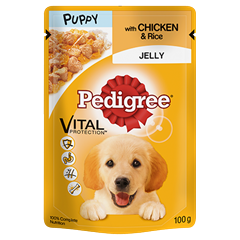 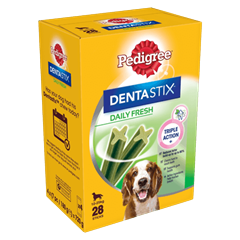 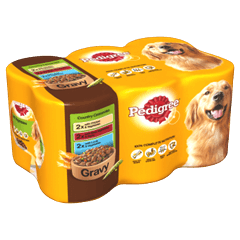 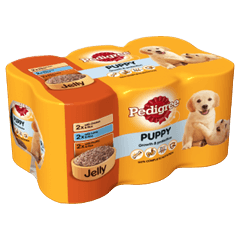 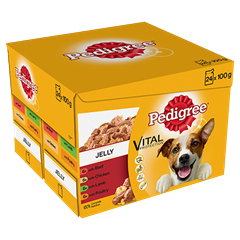 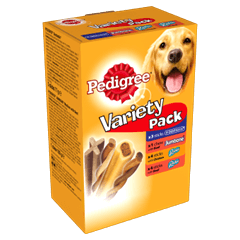 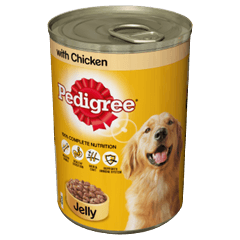 Pedigree Biscrok ® Gravy Bones With Chicken is rated 5.0 out of 5 by 1. 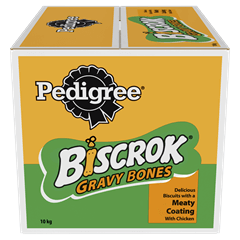 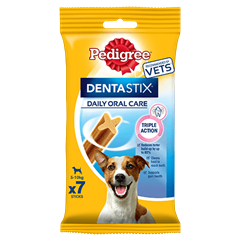 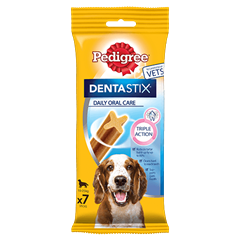 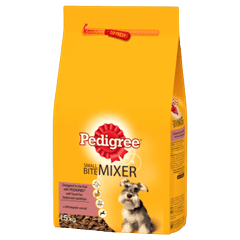 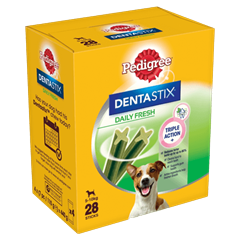 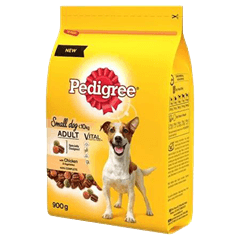 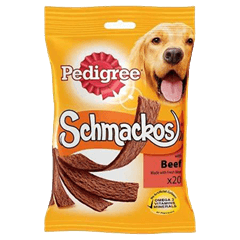 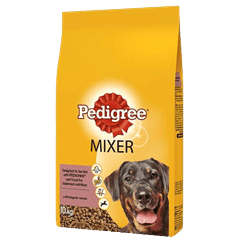 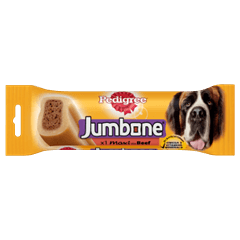 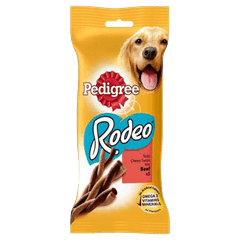 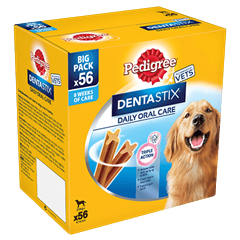 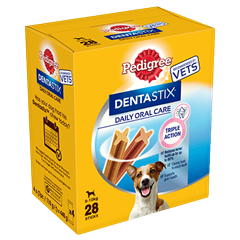 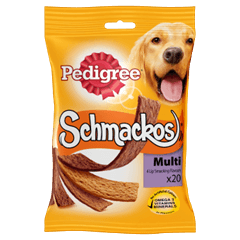 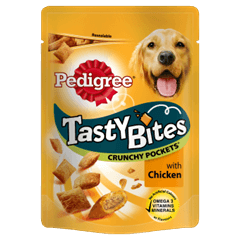 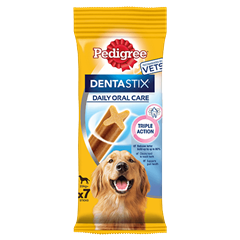 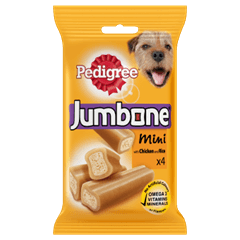 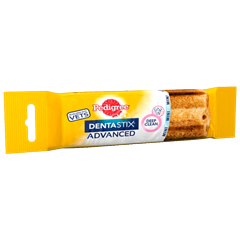 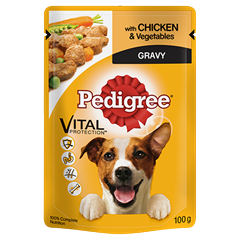 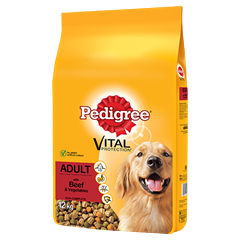 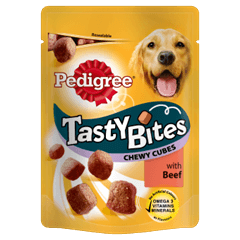 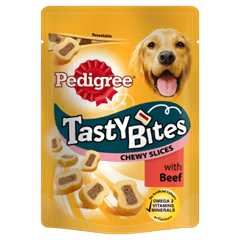 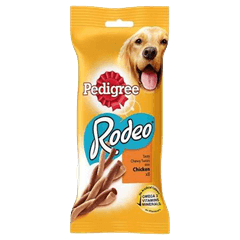 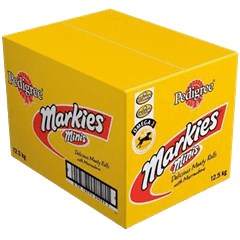 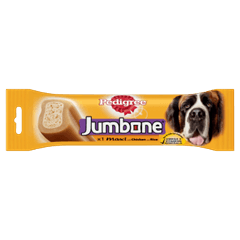 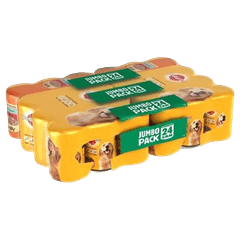 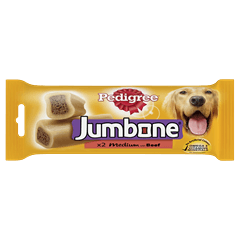 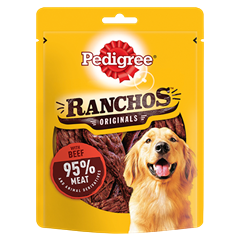 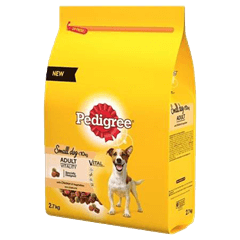 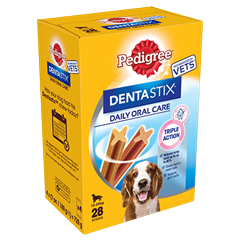 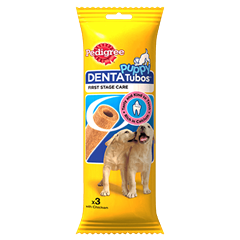 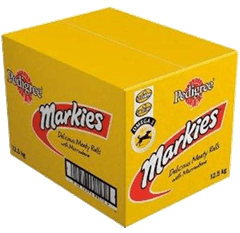 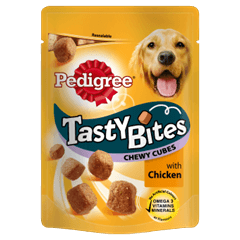 Rated 5 out of 5 by Tina from Great with chicken Bought this a few weeks ago and 2 dogs love them but not found in very many shops like the beef gravy bones are. 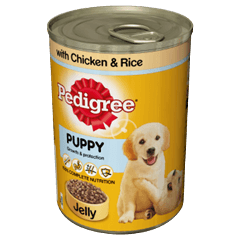 Small dogs, e.g. 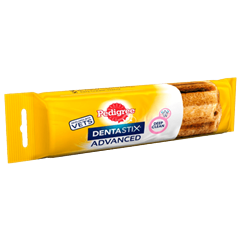 Dachshund, feed up to 2 biscuits per day. Medium dogs, e.g. 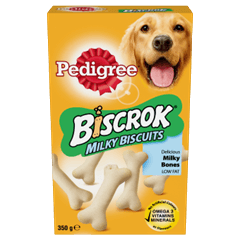 Cocker Spaniel, feed up to 3 biscuits per day. 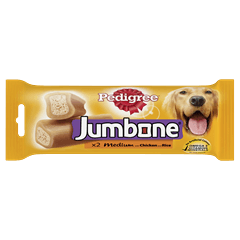 Large dogs, e.g. 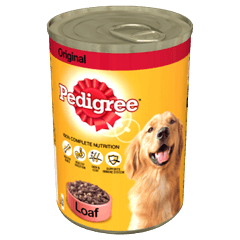 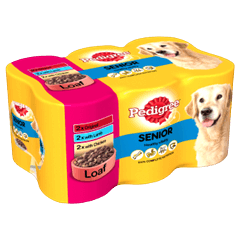 Labrador, feed up to 7 biscuits per day - Please reduce main meal accordingly.